Local MSP Graeme Dey has secured a commitment from Scottish Water that it will delay work at its pumping station at the Old Shore Head in Arbroath until after the busy tourist season. 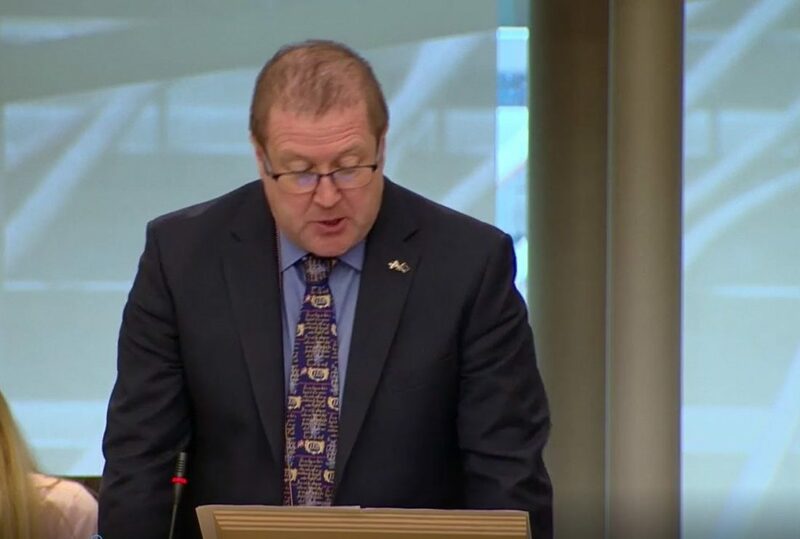 Following concerns being raised with him by constituents that the main works were to commence at the beginning of July when Arbroath will be busy with visitors, Mr Dey contacted Scottish Water seeking a postponement. Whilst initial, less disruptive work, is taking place this week, Scottish Water have confirmed that the main part of the project will be put on hold now until a hoped for mid-September commencement.